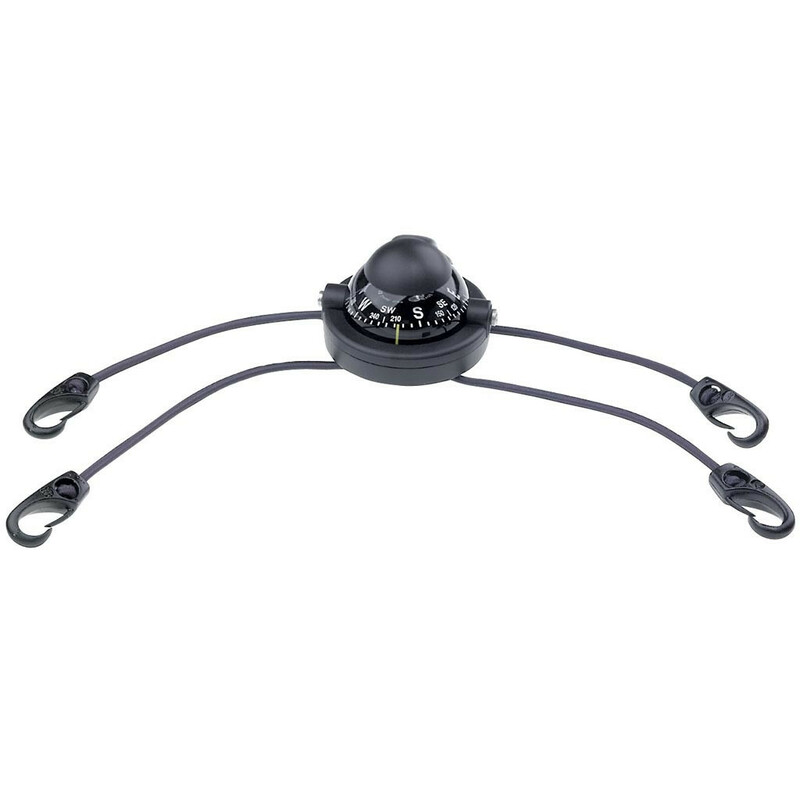 Unfortunately, the Brunton 58 Kayak Compass is no longer available. You can explore other items in the Navigation & Compass category yourself to try and find the perfect replacement for you! The 58 Kayak by Brunton is a must have navigation tool for the kayaking enthusiast. Don't ever tread water again without having your exact navigation plan and the confidence that you can stay on route. This waterproof kayak compass is built to last, providing you with the knowledge you need to brave the sea. The Brunton 58 Kayak comes with a strap to allow you to securely attach your Brunton 58 to your sea kayak with hooks and elastic cords. The unit is removed easily whenever you are ready to throw the boat on your rack.